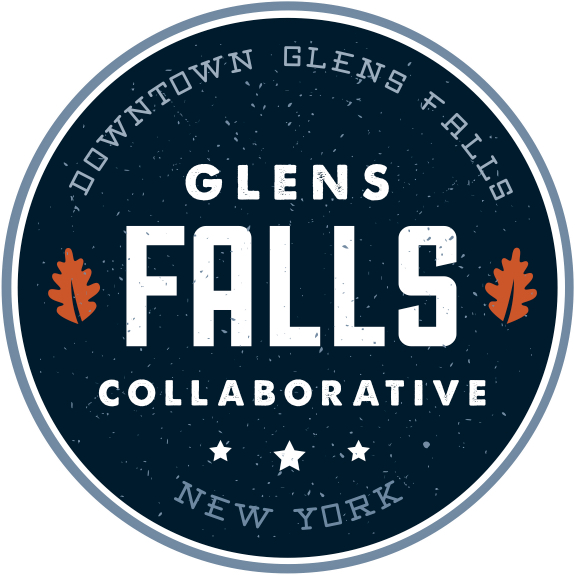 Glens Falls Food Co-Op | Your Downtown Grocery Store! 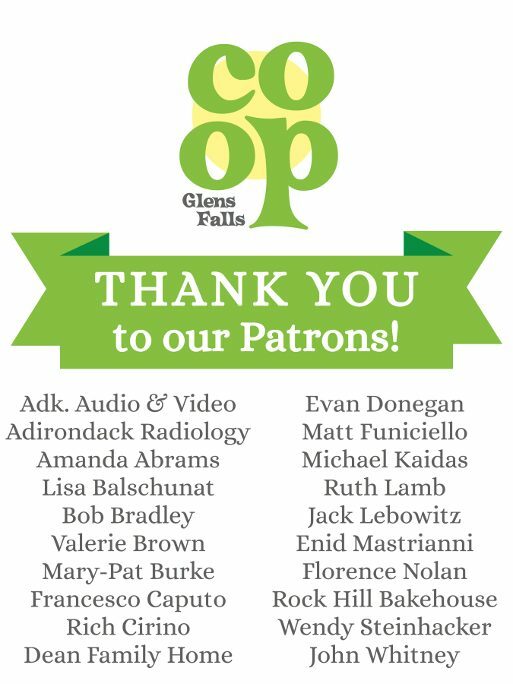 The Glens Falls Food Co-Op is a member-owned cooperative. Anyone can shop at the Co-Op, but members get a discount and voting power. Memberships also come with perks. We are volunteer-powered! We are currently completely run by our volunteers. Volunteering affords you larger discounts, plus the chance to be actively involved in the running of the Co-Op, learn new things, and make new friends. It’s sustainable for the whole community! 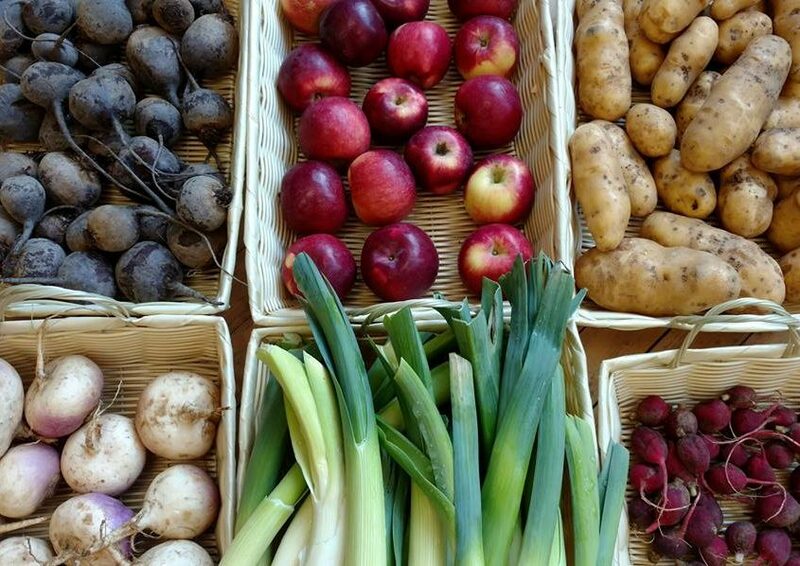 Local means your food travels less, which saves on carbon emissions. 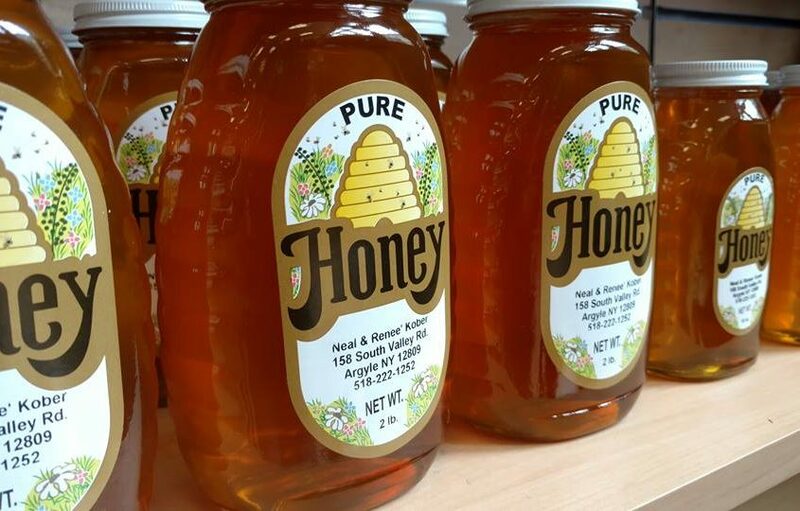 Many local producers are eco-friendly, employing sustainable farming practices. 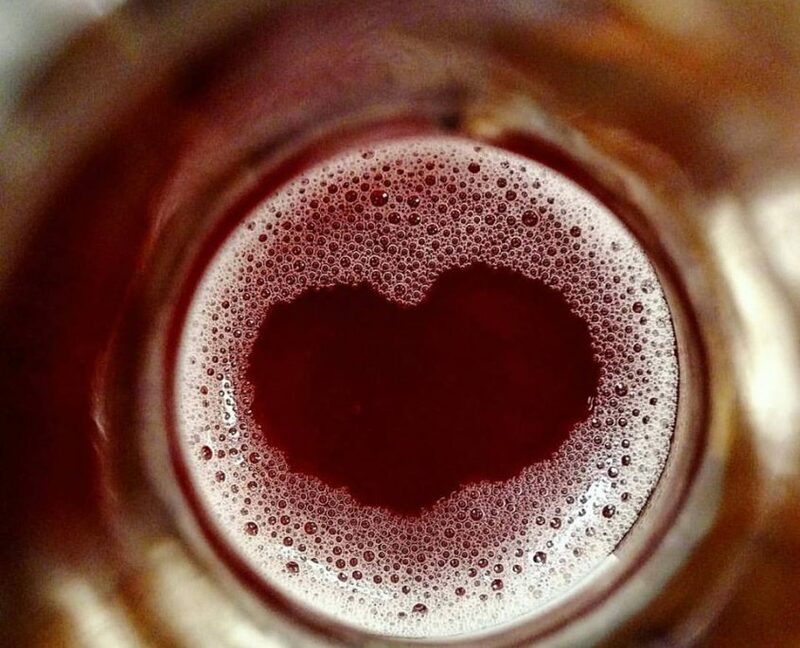 Every dollar you spend buying local products nurtures the people that you live and work with every day. 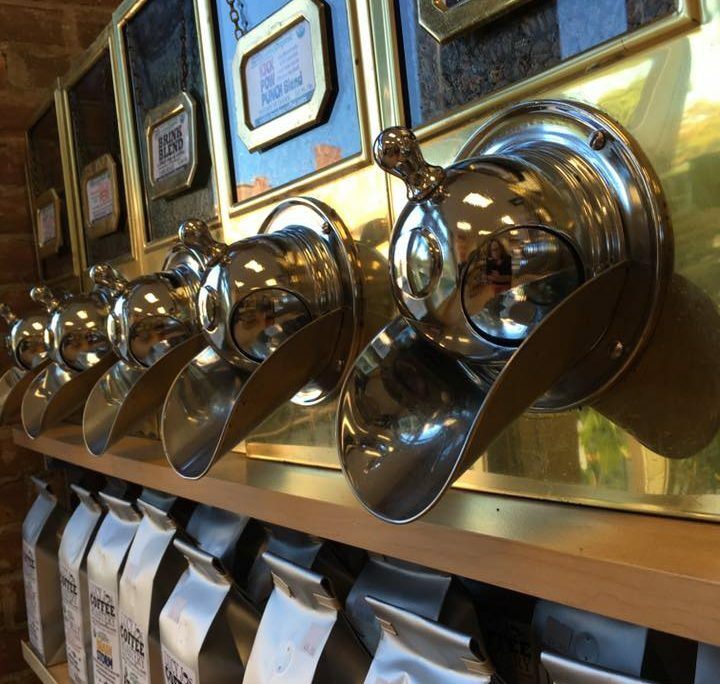 When we keep our money circulating in our own community, it bolsters resources for all of us. 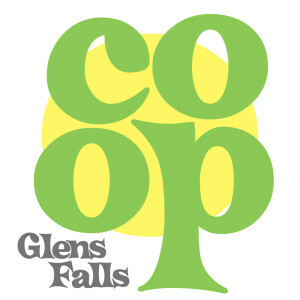 Join the Glens Falls Food Co-Op today! You can join at the Individual, Family, or Patron level to enjoy these discounted rates. 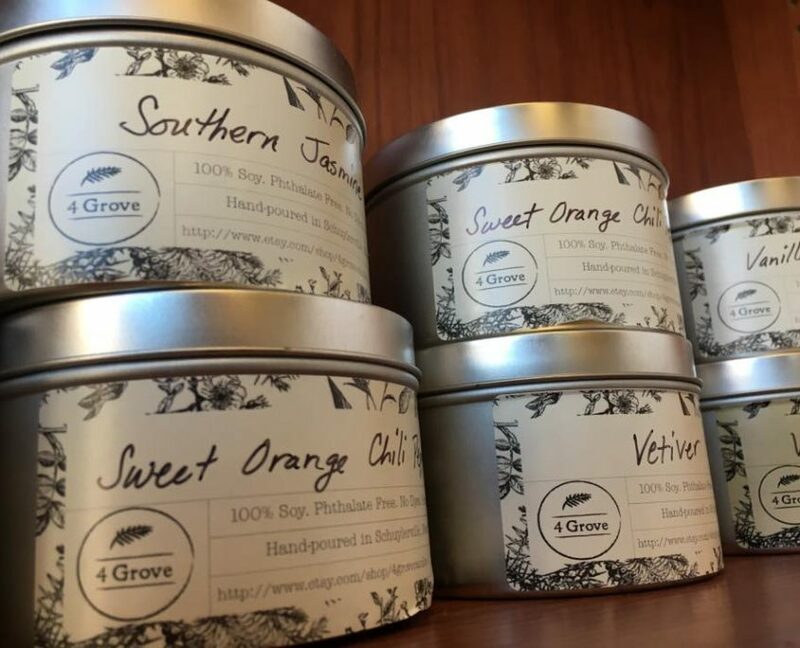 Keep your dollars local and your community will be a healthier one. 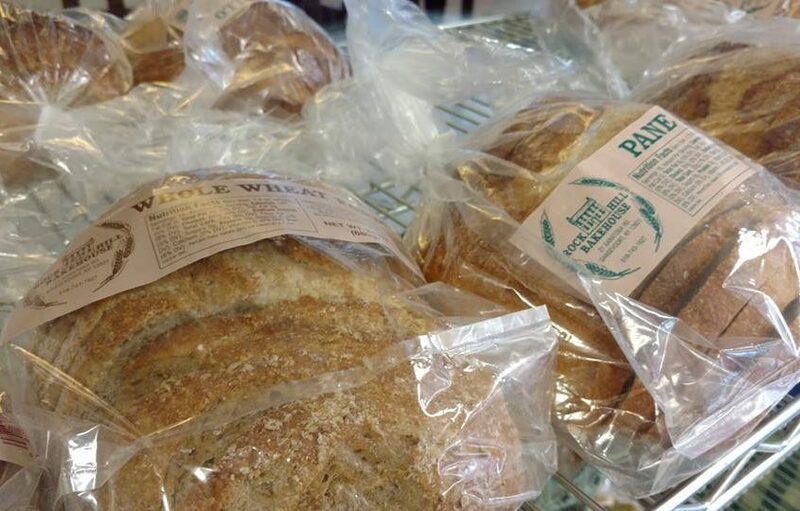 Supporting local farmers and businesses means that the money stays circulating at home. It’s a more sustainable way of living. Check out our FAQ section for the answers to all of your questions!